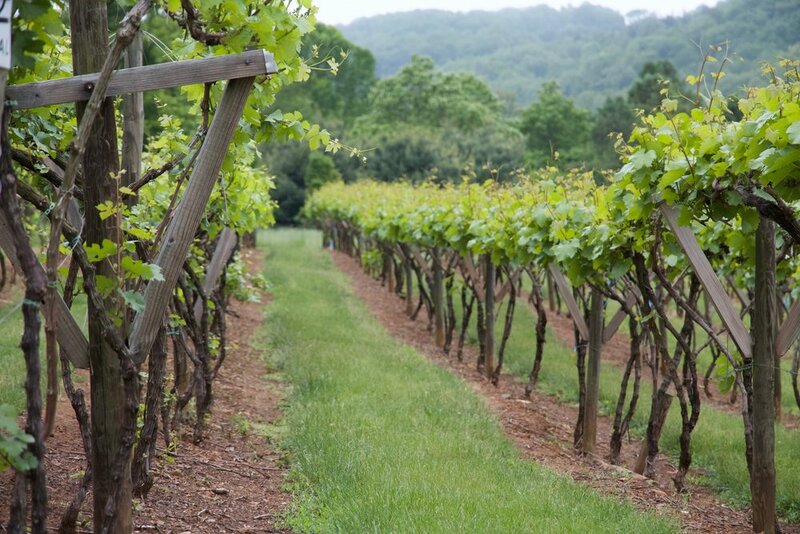 Inspired to hand-craft outstanding wines right here in the city of Easton, we founded the Easton Wine Project. We put down roots in our hometown with the opening of Easton's first known urban winery. With pride, we share with you that much of our wine is produced from grapes harvested from Local vineyards.